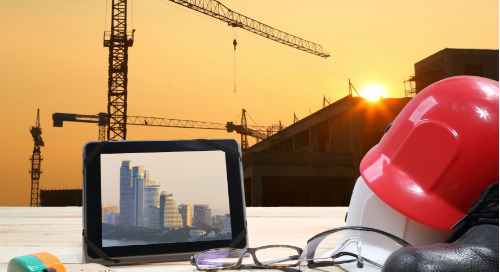 Pinnacle Engineering Inc. is a structural engineering firm that provides winning services across a wide variety of project types including commercial, healthcare, workplace, institutional and educational. Founded in 1996, the firm’s focus on high quality and cost-effective structural solutions have been the foundation of its strong customer relationships with architects, developers, owners and general contractors. 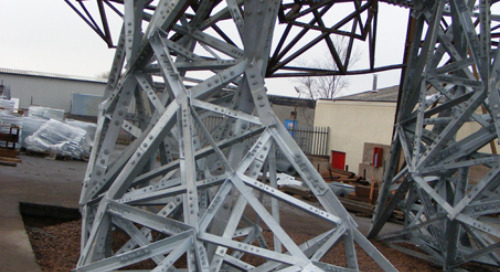 Whether working on large-scale or small-scale projects, Pinnacle’s engineers push the limits on structural design and rather than tell clients what isn’t possible, leverage the most innovative structural solutions available to turn design concepts into reality. 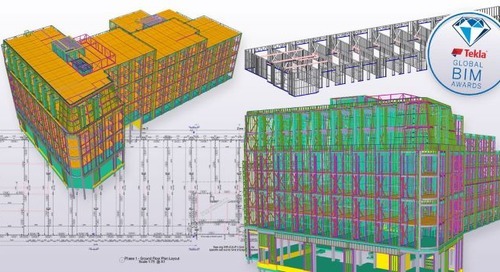 This focus on cost-effective design and innovation is what led the firm to adopting Trimble’s Tekla Structural Designer. Like so many other firms in the U.S., the team at Pinnacle was using a structural design software package that has been on the market for several years but hasn’t improved in a long time and as a result, lacks capabilities and has significant limitations. 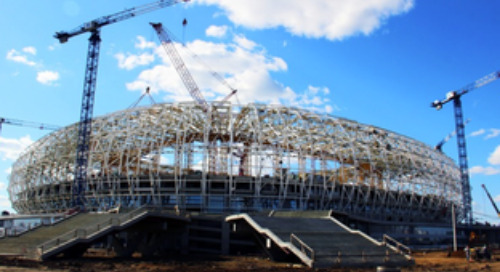 For Pinnacle, the desire to find a replacement was amplified when they became aware of the greater benefits, increased usability and rich features provided by Tekla Structural Designer. 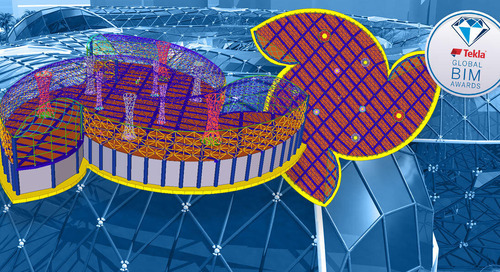 Tekla Structural Designer’s potential for greater flexibility combined with its ability to analyze and design buildings more efficiently motivated Pinnacle to make a change. 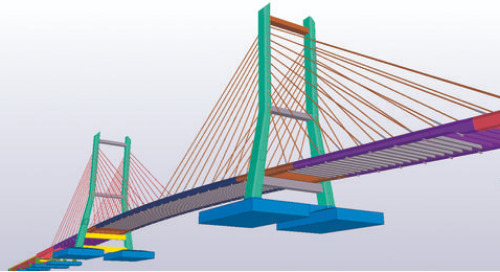 “At the end of the day, you expect every structural analysis package out there to do the engineering correctly, so it really comes down to the interface and how efficiently the software can accomplish what you need,” said Kip Ping, president of Pinnacle Engineering. “Before Tekla Structural Designer, we would use one frame module to create settings for a beam and then use a different module to create settings for another beam, all without the ability to see what was happening in the rest of the model. When we switched to Tekla Structural Designer, we instantly had the ability to work in a 3D model and draw columns and beams in one software. It was so much easier to visualize and quickly make changes to the model. 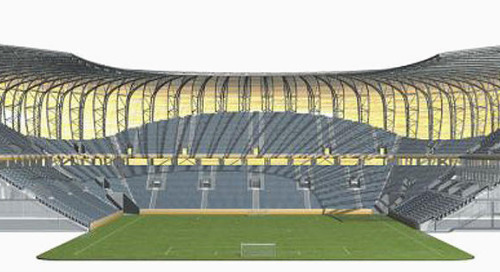 This was a game changer.” From scheme to detailed design, one single model can contain all structural analysis and design requirements. 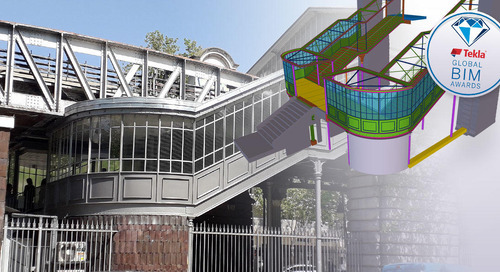 Working in Tekla Structural Designer, engineers don’t have to waste time switching between multiple software packages. Regardless of complexity, they can design all members and consider the overall 3D building design in one seamless process. The intuitive interface, combined with the support and training provided by Trimble made the switch to Tekla Structural Designer seamless. 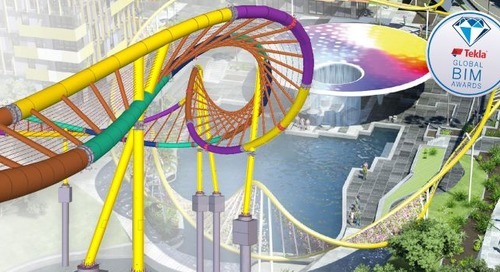 “It was easy to get on board with Tekla Structural Designer because it’s very intuitive,” said Ping."